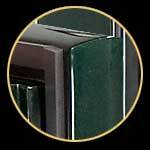 The Heritage is our most popular model. 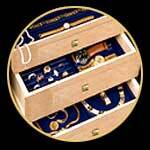 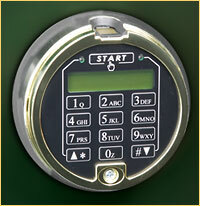 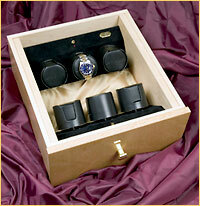 It is designed to accommodate a medium size jewelry collection, fine timepieces as well as some important documents. 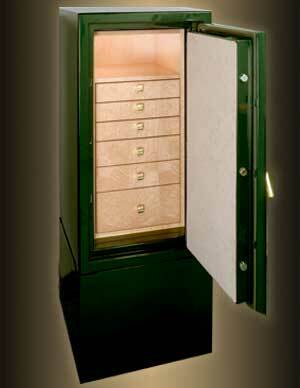 The perfect location for the Heritage is in a master bedroom closet. 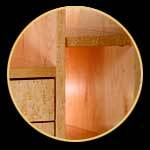 Our cabinet makers can build a custom made privacy panel to conceal the Heritage from view. 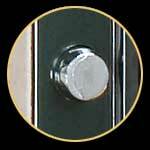 Closed Circuit Camera with Digital Recording.